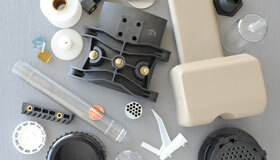 Superior Plastics has been in business since 1981. We’ve really gotten to know the area well, too. We’ve been at the same location, here in the heart of the DFW metroplex since 1985. We’ve worked since that beginning on building our business around a few sound principals. Our delivery is always on time. 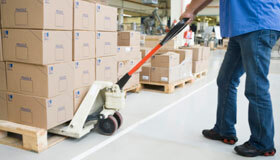 We work hard up front to make sure there is plenty of time to get your order to you when you need it. We have competitive prices. Other companies tend to charge more for a product of our quality. An Injection Mold is pretty much what you’d expect – a carefully shaped mold which is then used to conform molten plastic to a specified shape. This process is known as plastic injection molding, unless you’re partial to the Queen’s English, in which case, it’s called plastic injection moulding! Either way, the end result is plastic molding, producing something really useful out of one of the most versatile substances on the planet. 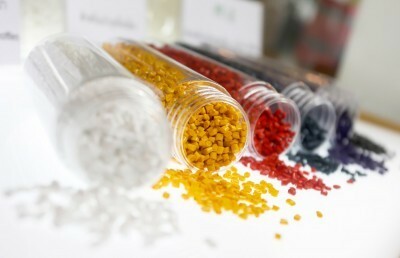 As the image shows, polymer beads or granules are melted down and poured or injected into the plastic injection mold in order to convey the shape. Although we are devoted to maintaining and improving our international coverage, we also appreciate our heritage, stemming from our origins in Fort Worth, Texas, and are delighted when we get to serve our neighbors in the greater Dallas and Fort Worth area. When it comes to Fort Worth Custom Plastic Injection Molding, no one does it better than Superior Plastics. 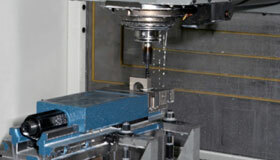 We’ll provide you the highest quality plastic molds and plastic mold building at an attractive and competitive price. What is Plastic Mold Building? 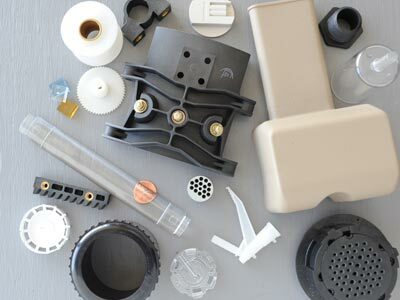 As we’ve mentioned in “What is Injection Molding?” above, almost anything can be molded out of plastic, by melting polymer granules into an injection mold and allowing them to harden in the specified shape. The first part of the process obviously involves creating the plastic mold, which is possibly the most important stage of the process. Plastic Mold Building is a process that requires some cutting edge machinery and a lot of attention to detail, and we’re lucky enough to have both! We’ve got over 34 years of experience building injection molds and exceeding customer expectations. Have us build your next plastic mold!